That A Spirit Should Capture The Essence Of The Produce From Which It Is Crafted. 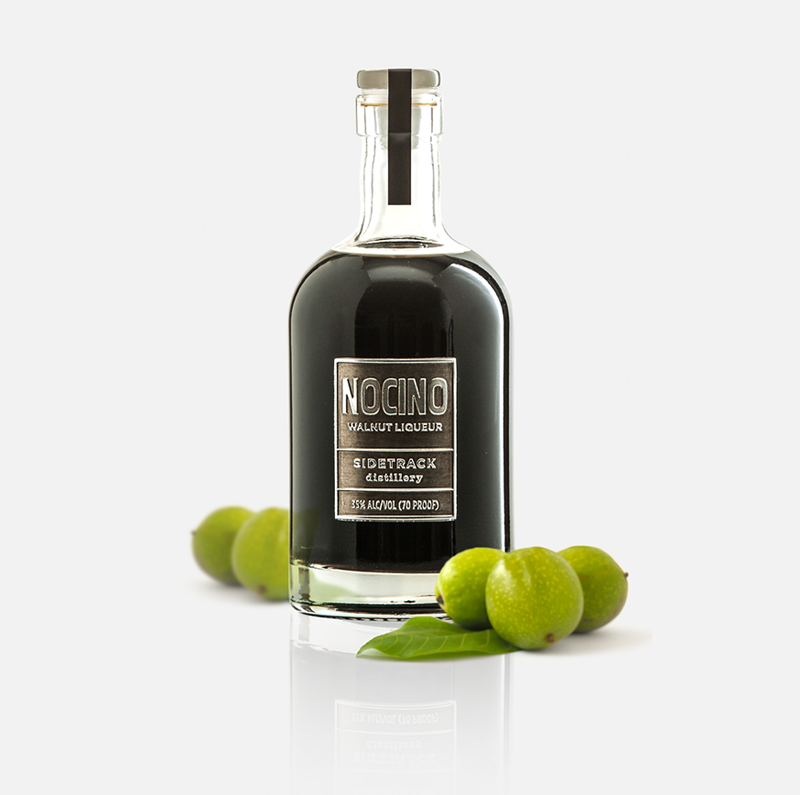 Nocino in Italian, Noix in French or just plain Walnut Liqueur in the English language; there is nothing plain about this dark and delicious liqueur. As a digestif or wonderful addition to a Manhattan or other fine cocktail the warm spiciness and slightly bitter taste combine well with a myriad of other flavors. Like a walk through a citrus orchard in bloom this aromatic liqueur embodies the sweet smell of lemon blooms without the sour taste. Excellent in an aromatic cocktail, a spritz or kir with citrus notes or a digestif following an extraordinary meal or delicious dessert. A favorite flavor in Asian cooking and a delightfully new flavor in liqueurs, this herbaceous spirit evokes a slight taste of cinnamon with a touch of grassiness. Delicious in Asian inspired cocktails or equally delicious in a cool summer spritz or with a tall Shiso and Tonic or Ginger Beer. 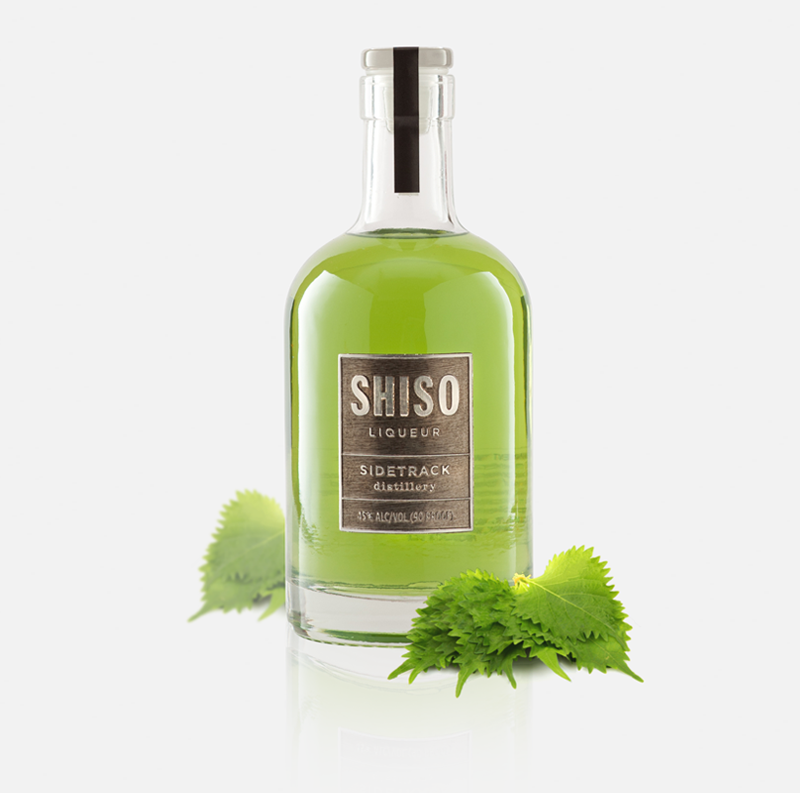 With a heavenly aroma this delightfully subtle citrus liqueur will awaken any cocktail but is essential for Asian inspired libations. The yuzu fruit is ubiquitous in Japan and will become a favorite spirit in every bar. Try it neat or as a staring support to aromatic citrusy cocktails. A truly earthly spirit with the aroma and taste of roasted root vegetables. Cool summers with plenty of moisture teases this magical berry into its most flavorful form. Just a hint of pepper and a full berry taste that’s not too sweet makes for a delicious cordial, a dark and stormy kir or the mysterious dark star in a host of cocktails. A slowly warming Spring in the maritime Pacific Northwest enhances the full flavor of this King of fruits. Spritely and robust with a perfect balance of fine spirit and a touch of sweetness makes this liqueur perfect as an aperitif, the perfect kir or part of a delicious cocktail. This liqueur captures the flavor and aroma of spring by infusing our own farm grown, all natural berries in hand crafted spirits with a hint of sweetness. Enjoy spring all year as a cordial, a star in a favorite cocktail or a digestif with dessert. This liqueur infuses the sweet subtle taste of our own grown all natural berries with a touch of lemon to bring out the full flavor. 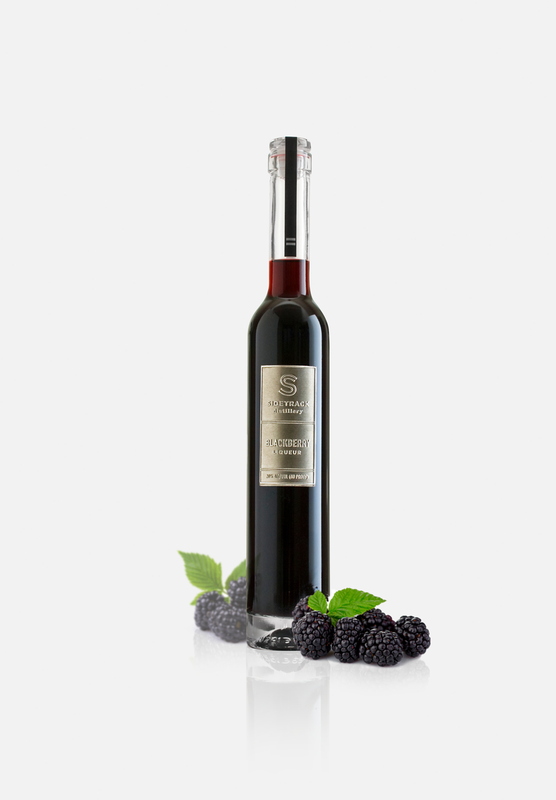 Sweet but not too sweet, this fruit forward liqueur is a natural digestif or can be used to create unique cocktails and delicious desserts. French for black currant and synonymous with the culture that perfected the Kir Royale, this tiny dark fruit reaches its full robust flavor and delightful tartness when grown in the climate of the Pacific Northwest; wonderful with sparkling wine, a natural in a cool summer spritz or an adventurous cocktail. 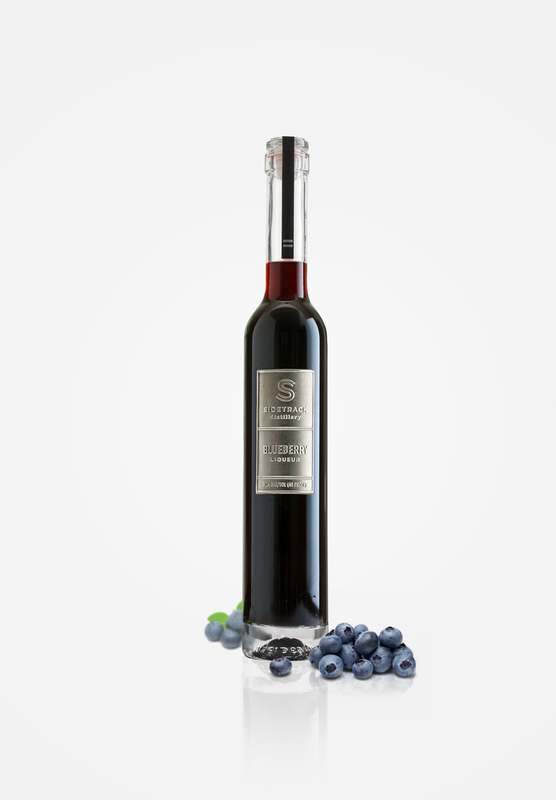 Also known as Silvovitz in Europe, this sipping brandy is mellowed in stainless steel tanks to retain the fresh subtle fruit flavor of our homegrown blue plums. "Eau de Vie de Fraise" in French, this precious sipping brandy retains the delicate taste and essence of ripe strawberries grown straight from the farm.